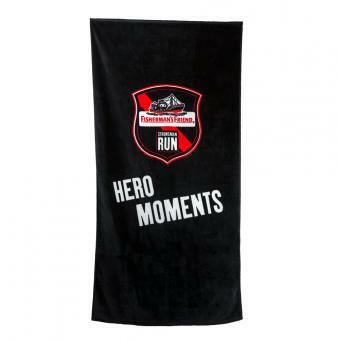 Welcome at the new FishermansFriend StrongmanRun Webshop | Beach Towel | Enjoy it! 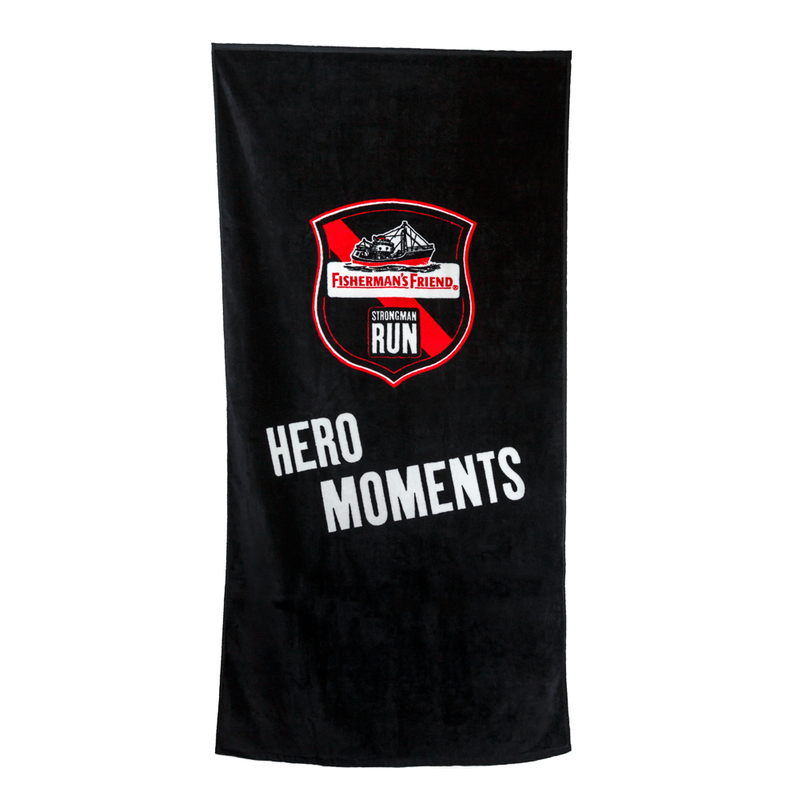 The big beach towel surely is „the“ eyecatcher wherever it is placed. 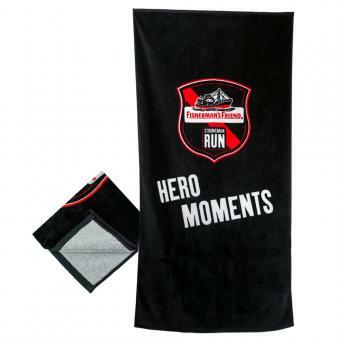 Highly visible and a good item for all kinds of sport and private activities.